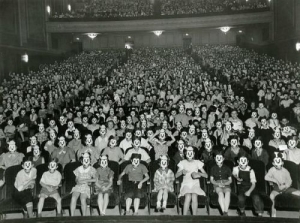 Home / Blogs / Resources on AI and young practitioners. Resources on AI and young practitioners. The guest editors and Resources column editors of the February 2017 issue of AI Practitioner have brought together resources relating to Appreciative Inquiry and its use with and by young practitioners. Some are new, some are rediscoveries of materials relevant to the topic. We hope that these resources will be useful to both practitioners, researchers and leaders of today, and those of tomorrow. 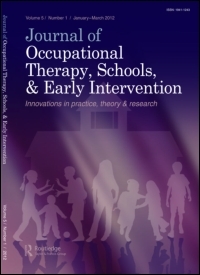 Journal of Occupational Therapy, Schools, & Early Intervention, 5 (3–4), pp. This paper focuses on how occupational therapists can use AI to seek answers when practising occupational therapy with children or youth. The paper asserts how, when occupational therapists intentionally use AI approach with children and youth, it changes perspective on framing the problem and how to solve it, as well as locating possible solutions in a given situation. This paper provides insights into how organisational leaders can promote a multicultural environment that leverages multi-generational differences and offers innovative pedagogical approaches that can help better prepare future business leaders for these challenges. It advocates the need to understand generational differences to manage the challenges associated with differences in attitudes, values and preferences regarding leadership, human resource practices and organisational change initiatives. 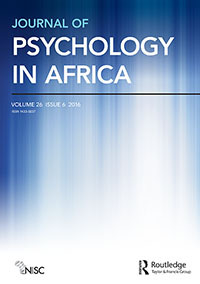 Journal of Psychology in Africa, 25(1), pp. 91–94. whereas UK practitioners were represented by correctional officers and educational specialists. It might be interesting to read the evaluation through the appreciative lens: the word ‘evaluation’ seldom reflects ‘appreciation’. eduCation, teaCHing and learning, volume 2), editorS PatriCk BleSSinger, JOhN m. CarfOra. EmEralD grOup puBlIShINg lImItED, pp.169–195. Most educational activities still take place in a conservative format of the hierarchical teacher–student relationship in rather traditional educational facilities. But students are motivated and engaged when they understand why information is important for them. Through an inquiry-based approach, abstract information becomes tangible and contextualized. Although addressing courses for architecture students, the inquiry-based learning and teaching experiences from these courses will inform a larger, more general audience interested in the subject matter. 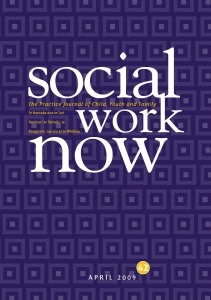 SOCIal WOrK NOW, VOl 42 aprIl 2009, pp. 30–36. 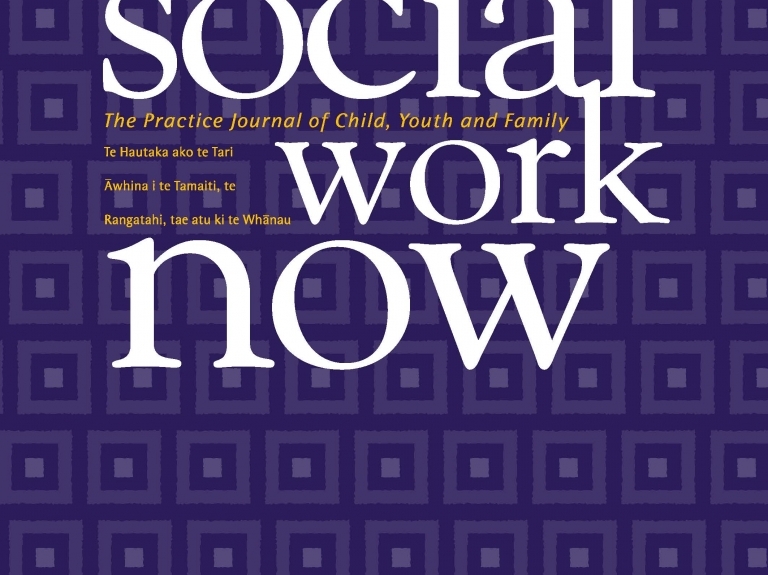 This article draws attention to vocabularies that are defi cit based in youth justice work with a contrast to vocabularies that are strength based. The focus on a strength based approach is viewed as a shift in paradigm that creates opportunities to look at off enders in diff erent light. It creates space for respecting the off ender and considers them as people who can be dealt with cooperation compared to coercion. The author asserts how, within the context of youth justice, vocabularies of deficit and pathology are dominant and viewing the same situation through an appreciative lens creates an environment of collaboration, participation and empowerment. It also allows for meaningful engagement with youth and their families. them in the same way you do with your older colleagues. This blog discusses administering Appreciative Inquiry for congregational services with youth who are new to church. To quote the author “By asking the right people the right questions, it is possible for you to help recreate your youth ministry or even your entire church.” The power of right questions is significant, and it can make a difference in the way the we view the world and our entire surroundings. This blog aims to provide insight on how parenting can be infused with AI. The article provides details by raising curiosity regarding conscious parenting. If parenting is designed appreciatively, there is space for building and strengthening relationships with children. In addition, if parents take responsibility for every action, they are able to demonstrate love and affection in a better way, and everyday living is signifi cantly changed for the better. The article provides questions that can be used by readers at all the four stages of the AI 4D cycle. journey. By knowing and using appreciative questions, kindergarten and first grade students get involved in locating possibilities at every level of interaction. design and create a future of choice.